Bactiless is a chitin-glucan based fining agent derived from non-GMO Aspergillus niger used to greatly reduce acetic and lactic acid bacteria - LAB - populations after alcoholic fermentation. 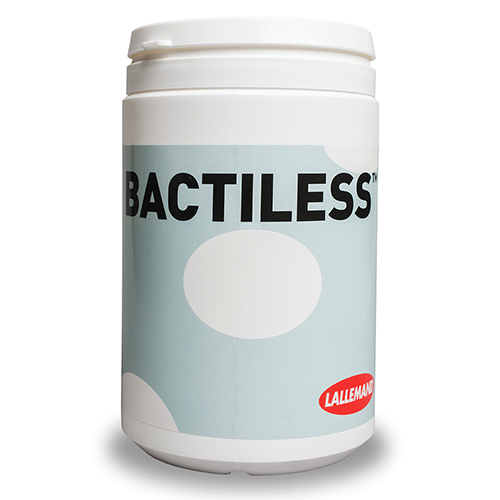 Bactiless helps to lower the viable acetic acid and lactic acid bacterial (LAB) populations, while having minimal effect on yeast populations. Bactiless will halt malolactic fermentation and should be applied post MLF, unless stopping MLF is desired. The minimum contact time for Bactiless to be effective is 10 days, shortly after which the wine should be racked. Bactiless can prevent perceptible volatile acidity - VA - caused by acetic acid - vinegar - as well as prevent impacts on aroma caused by biogenic amines. 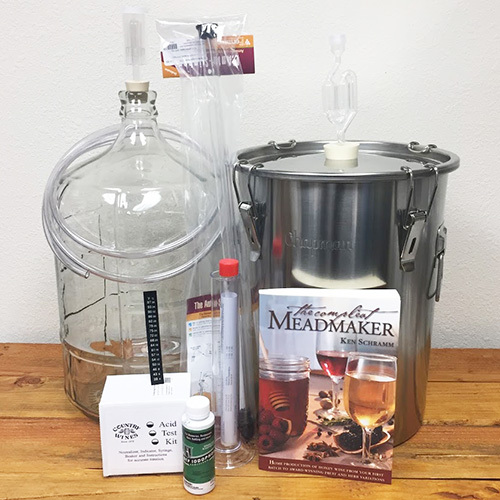 Bactiless can reduce the total SO2 needed to stabilize a wine, it is 100% natural, non-allergenic, and non-GMO. 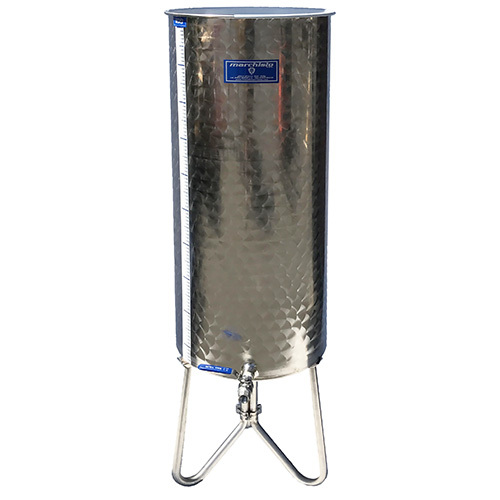 Use Bactiless at a rate of 45-120 grams per 60 gallon barrel. Suspend Bactiless in 5-10 times its weight in non-chlorinated water or wine, Bactiless is non-soluble but should be homogeneously mixed. Add mixture to the wine and let settle for 10 days before racking to a new vessel.